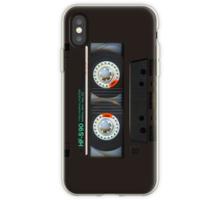 Retro audio flair hits your iPhone with this swank mix-tape skin! 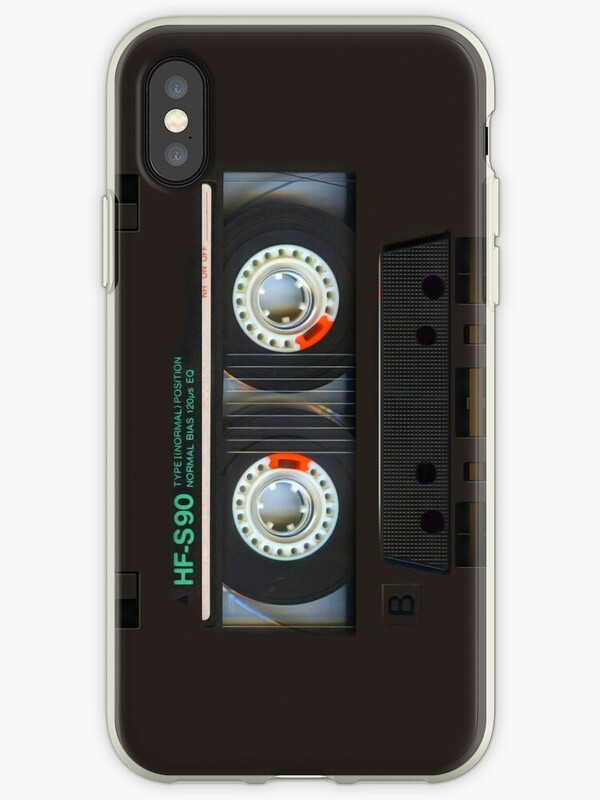 Ah these are brilliant! 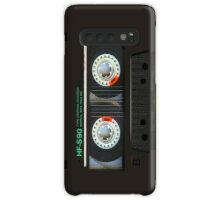 How great are these cases? !